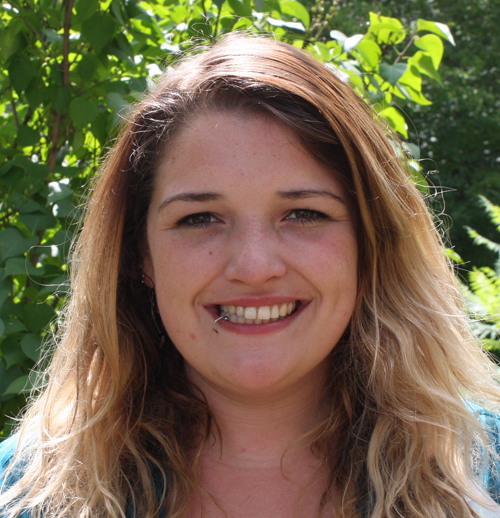 Aileen Bohan is a Marine Geo-scientist working on the INFOMAR project (INtegrated Mapping FOr the Sustainable Development of Ireland’s MArine Resource), with the Geological Survey of Ireland. The main aspect of her work consists of collecting and processing multi-beam data, shallow seismics and water column data aboard the Irish Inshore Fleet. Prior to beginning work at the Geological Survey of Ireland, Aileen graduated from Trinity College Dublin with a B.A. (Mod) in Geology and went on to receive a M.Sc. degree in Exploration Field Geology from University College, Cork. Aileen enjoys hiking, water sports, making models and expanding her extensive rock collection. 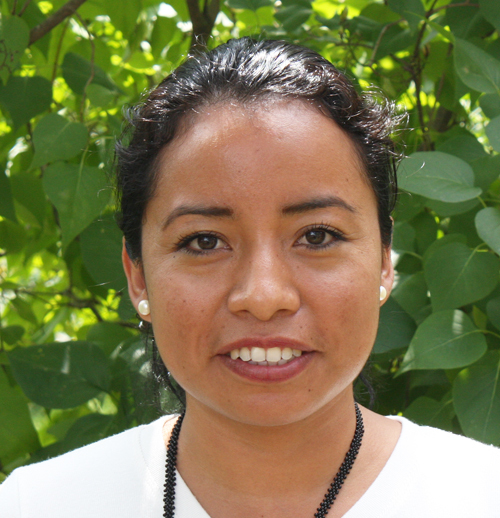 Cecilia Cortina has Master of Science of the Earth degree, specializing in Applied Geophysics. She is a motivated and energetic Cartographer and Mexican Navy Officer with three years’ experience in Electronic Nautical Charts and Support with the Update and Compilation of the Bathymetric Database. Cecilia seeks opportunities to develop her skills and to share knowledge. Her work experience includes urbanization sector and educational area in undergraduate school. Andres Fitzcarrald is a Peruvian Navy officer, currently pursuing a Certificate in Ocean Mapping. He attended the Hydrographic academy held in Lima, obtaining the degree of Hydrographer Category “B”. He has participated in several hydrographic surveys with the purpose of elaborating and updating a series of nautical charts. In addition, he has also participated in naval operations, such as the UNITAS naval exercise with the United States Navy. He is excited about transmitting and teaching all the knowledge acquired during this post grade program and promoting its importance when he gets to his country. 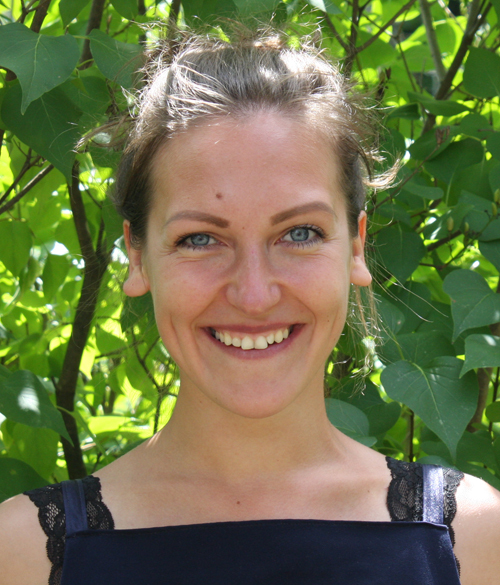 Liva Goba is working as a Cartographer at the Maritime Administration of Latvia. She completed her Master Professional Degree in “Geomatics and Engineer Qualification in Geodesy and Cartography" and holds a bachelor’s degree of Science in Civil Engineering. Liva's interests cover many areas. She enjoys time nearby the water, adventures with friends, traveling and exploring the world. She likes swimming and dancing. In her free time, she loves to visit art galleries and catch inspiration from architecture and interior design. 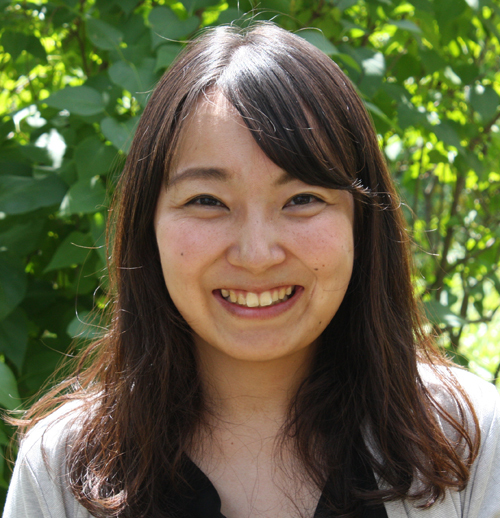 Haruka Ogawa has worked at the Hydrographic and Oceanographic department for the Japan Coast Guard. Until recently, she was conducting coastal surveys using LIDAR as a hydrographic survey officer. She also has experience in coastal data acquisition on board survey vessels. Haruka studied Physical Oceanography at the Hokkaido University. She loves eating, hiking, and playing the bassoon. Also, she loves animals—especially dogs!! GEBCO Scholar Andry Rasolomaharavo is from Madagascar where he works at the Ocean State Secretary. It is a new department freshly created in Madagascar, in 2016; under the supervision of the Ministry of Marine Resources and Fisheries. Andry manages a service in charge for the Coordination and Planning of the maritime space. His work is mainly based on Marine Spatial Planning MSP. This work is actually combined with GIS Manipulating. Adding to that his main background is marine ecology. 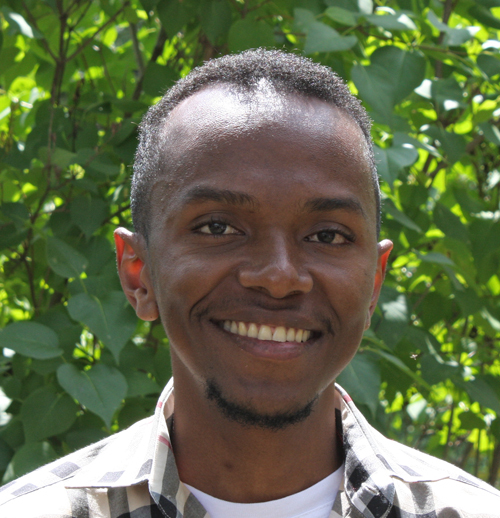 Andry earned his master's on ecological monitoring in 2014 at the University of Antananarivo, the Faculty of Science, the Department of Animal Biology. He assessed the state of vitality of coral reef ecosystem on the eastern coast of Madagascar, facing investment projects, through case studies (mining, tourism, port infrastructure). For the moment, this is also a biannually monitoring survey that he is doing in Madagascar. 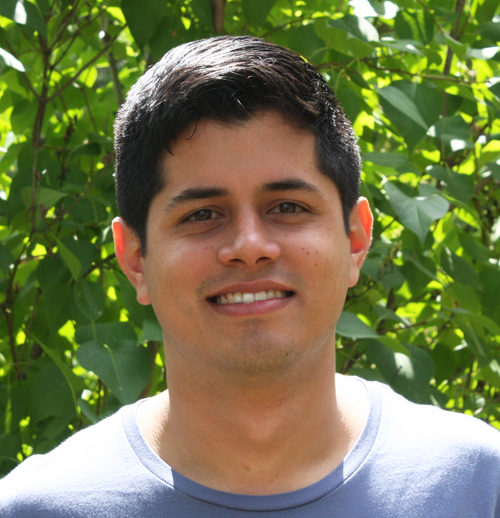 For future perspective, Andry is looking for a Ph.D. opportunity. He is open to a broad range of subjects covering Ocean bathymetry. He is eager to grow his professional career.